Luzic: A sharp, compact name that brings to mind words like Lux or Luck. a Clothing or Fashion Brand, a Beauty or Cosmetics business, a Health & Medical business and more! 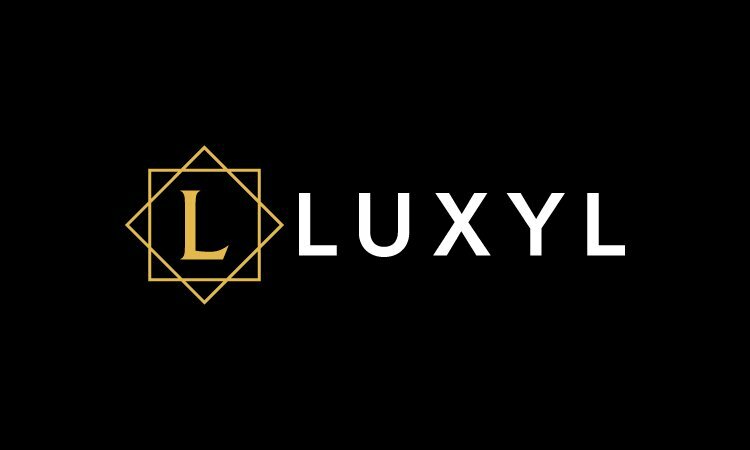 Other Names Based On "Deluxe"
Other Names Based On "Lux"
Other Names Based On "Luxury"